Henry Bell was born in Bellvue, County Fermanagh. He was educated at the Inner Temple, and became a specialist in genealogy and ancient laws and titles. 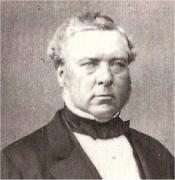 He was the brother of Sir George Bell.